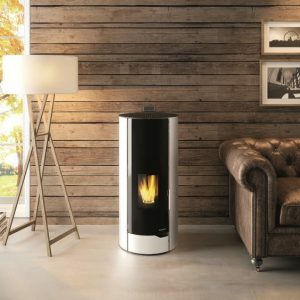 Discover the GOLD range. 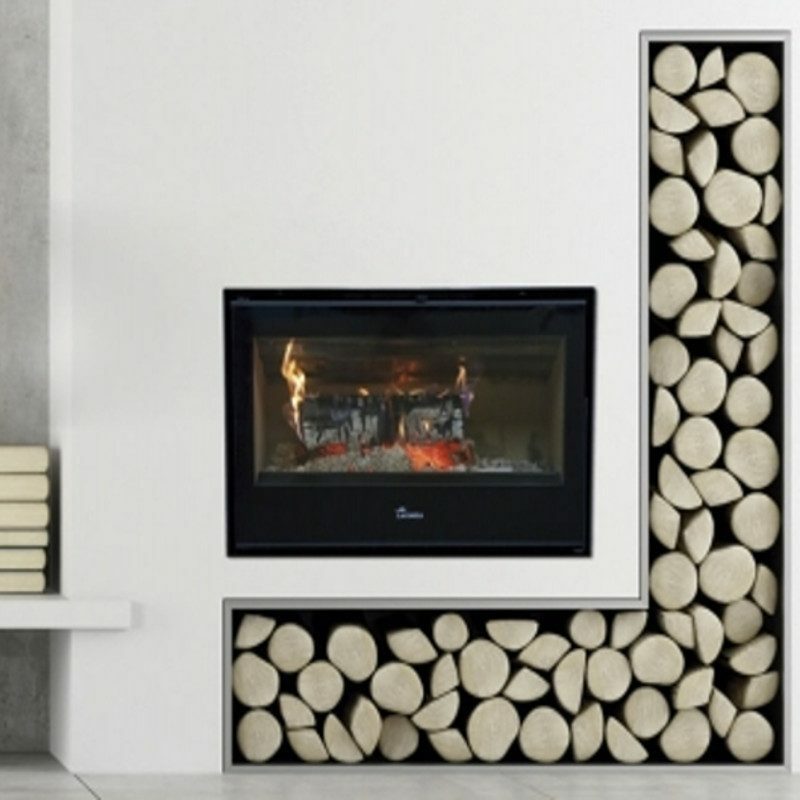 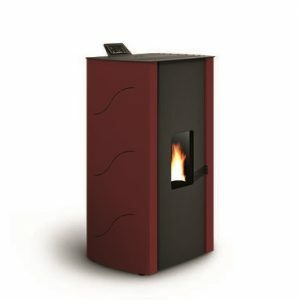 Steel fireplace stoves which are fitted into the wall to form part of your home’s architecture. 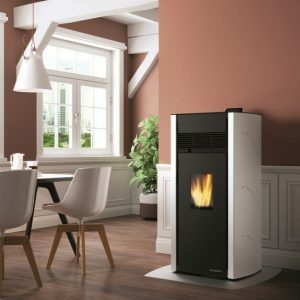 These stoves offer great performance: high hot-air flow and speed, combustion with ducted air input, ducted and directable hot-air output. 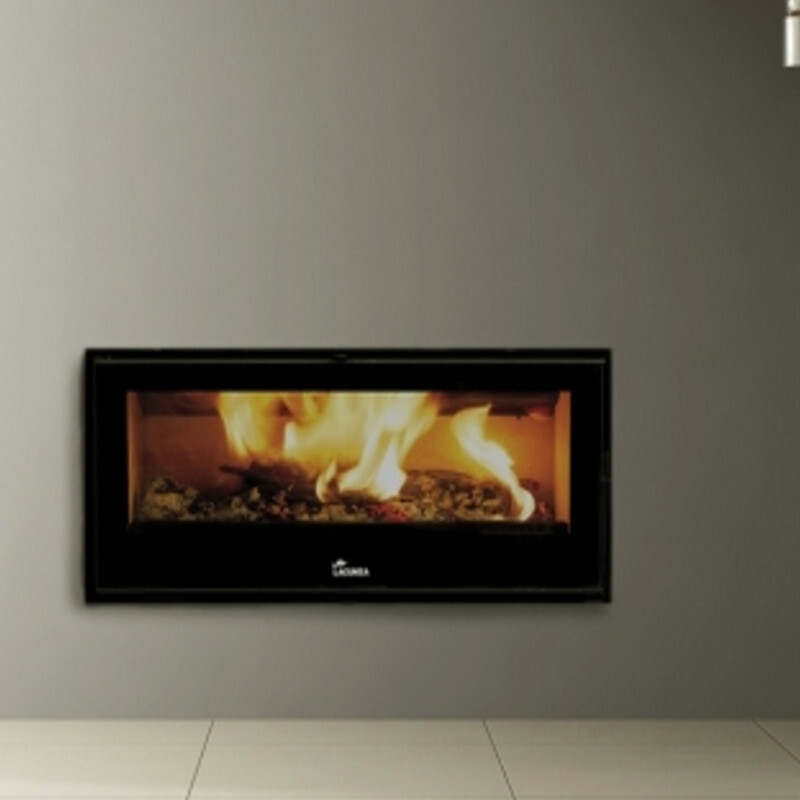 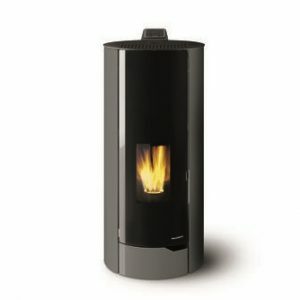 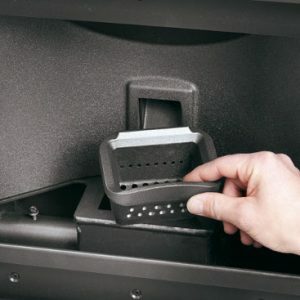 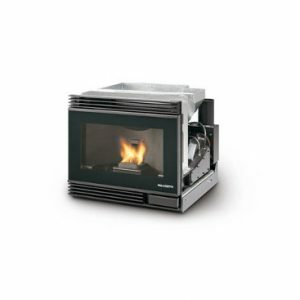 Stoves which combine high efficiency and low emission levels. 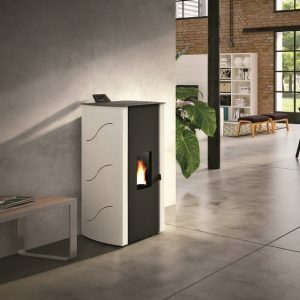 Lacunza fireplace stoves, made of cast iron or special steel, can be installed where an old fireplace stove used to be or fitted and cased to suit your taste. 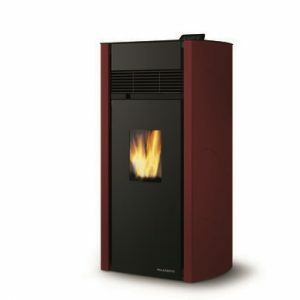 There are models which heat by convection, forced hot air and radiators.